November 16, 2014 :: Anybody Here Speak American? 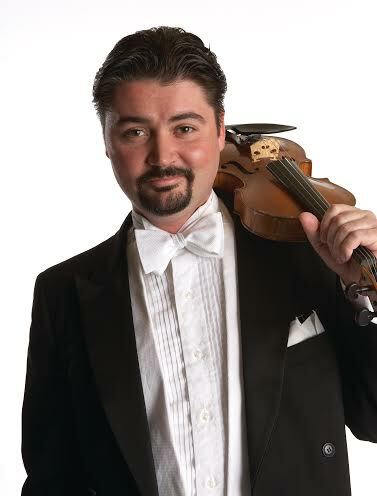 | Bloomington Symphony Orchestra (BSO)| A community orchestra located near the Twin Cities in Bloomington, Minnesota| Musicians | Concert Performances | Classical Music November 16, 2014 :: Anybody Here Speak American? November 16, 2014 :: Anybody Here Speak American? Sunday, November 16, 2014 at 3 p.m. Does American classical music have its own unique voice? The Bloomington Symphony Orchestra attempts to answer that question. Quiet City, written by Aaron Copland for a play, is asked to create a mood that would typify the city of New York late at night and uses two distinct musical voices along with an orchestra of strings. Samuel Barber is at his most lyrical in his Concerto for Violin and Orchestra for the first two movements, but then launches into a whirling dervish of pyrotechnics for the finale using jazz rhythms as punctuation in this American classic. 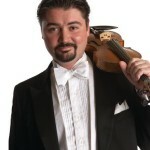 Newly appointed BSO Concertmaster Michael Sutton will make his solo debut with the orchestra at this concert. Charles Ives’ Symphony No. 1 is spirited and lyrical with what is clearly a “Yankee” flavor as the BSO launches into this special classic.